Become a VIP to be the first to know about new homes, site releases and more. Join us for a tour of the Equinox Model Home. This home features main floor living, a finished lower level, and a covered patio. And of course, all of our patio homes at Tramonto feature Boulder Creek’s signature low maintenance living. Stop by today to learn more. 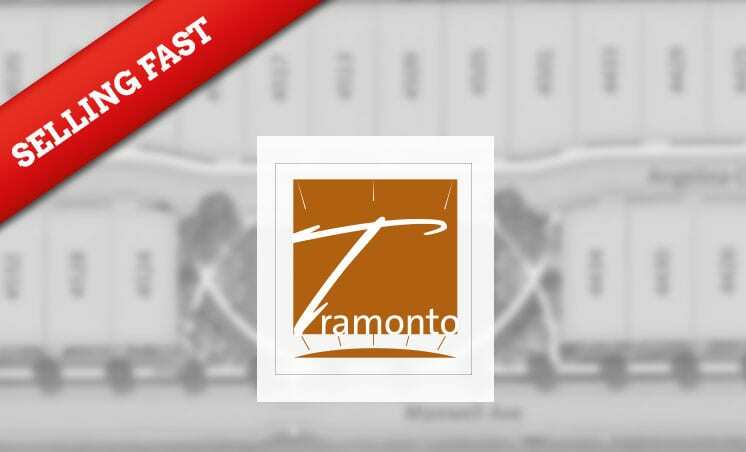 Tramonto features the Opportunities Collection, Boulder Creek’s popular series of homes, starting the high $500s. These paired patio homes offer 1500 – 1700 square feet of main floor living space, with 2 – 4 bedrooms, and 2 – 4 baths. These homes offer outdoor spaces perfect for enjoying beautiful Colorado days, as well as ample storage space and optional finished lower levels. Located in the shadow of Long’s Peak, just a quick jaunt outside of Boulder, Longmont is the gem of the St. Vrain valley. Offering the perfect mix of Rocky Mountain majesty, bustling activities and small-town charm. Our homes are designed so you can focus on the things that matter to you. Who wants to deal with time-consuming, back-breaking chores like shoveling snow, mowing the lawn, and cleaning gutters? With low-maintenance living, you can have the life you aspire to live and enjoy all that Colorado has to offer. Our homes allow you to turn the key, head out and enjoy your day. You can spend your days out and about in Boulder, or stay home and enjoy reading or working on your favorite crafts. 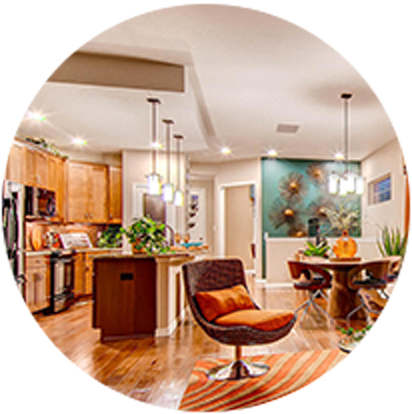 Whatever it is that you like to do, we’ll help you do it more in a low maintenance home by Boulder Creek Neighborhoods. Be the first to know about floorplans, VIP pricing, and special events. 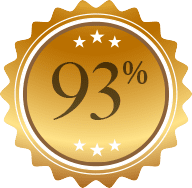 Boulder Creek Neighborhoods™ is a licensed trademark and tradename of Boulder Creek Brands LLC, a Colorado limited liability company.